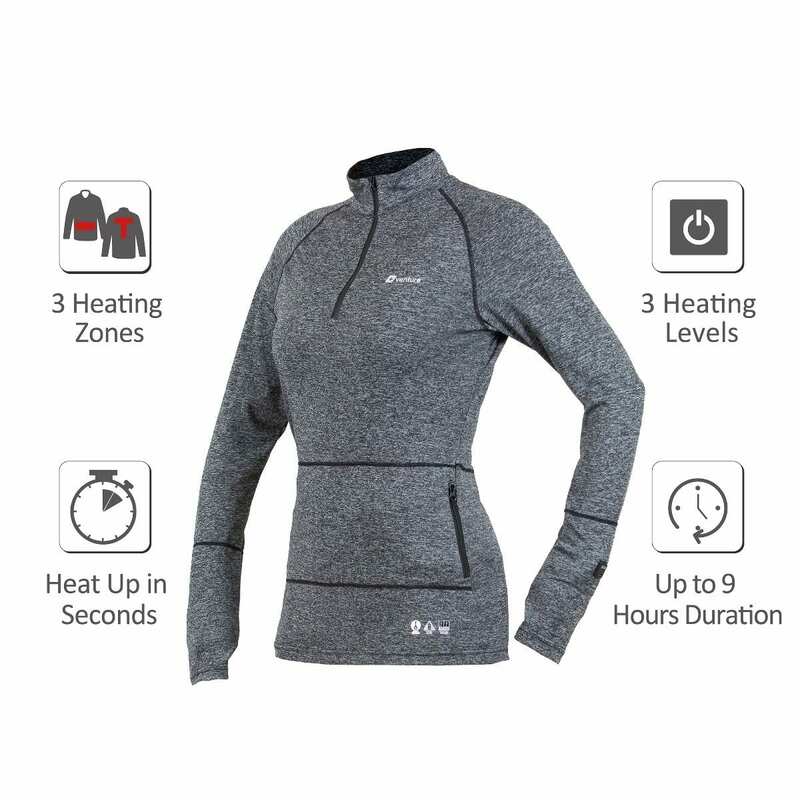 Venture Heat’s ZipT Women’s Battery Heated Thermal Base Layer Top is the answer to fighting the cold climate head-on with boosted active heat delivered directly to your core. 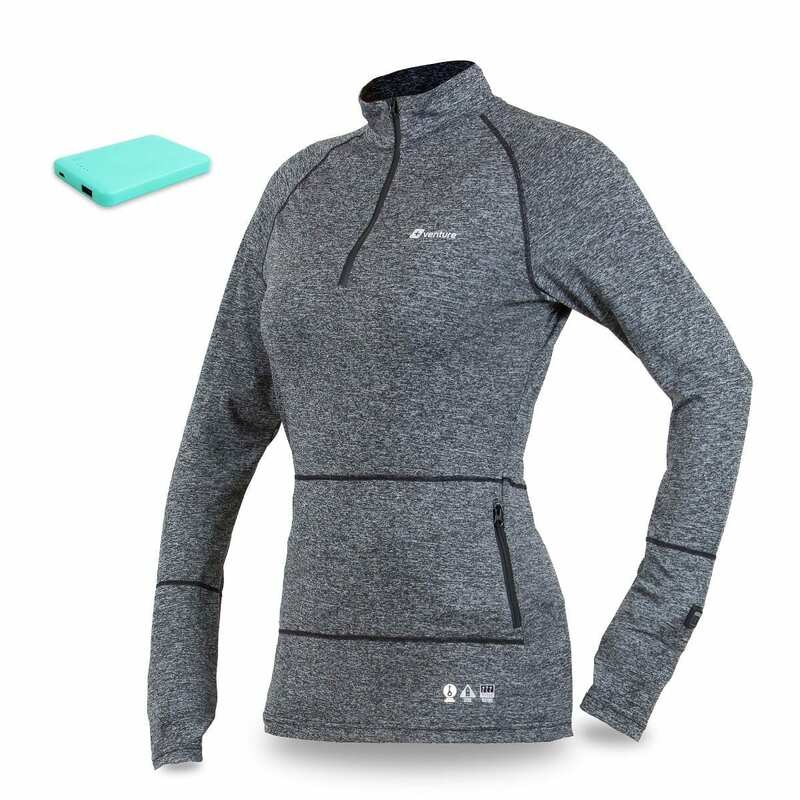 This thermal base layer is designed with your active lifestyle in mind. 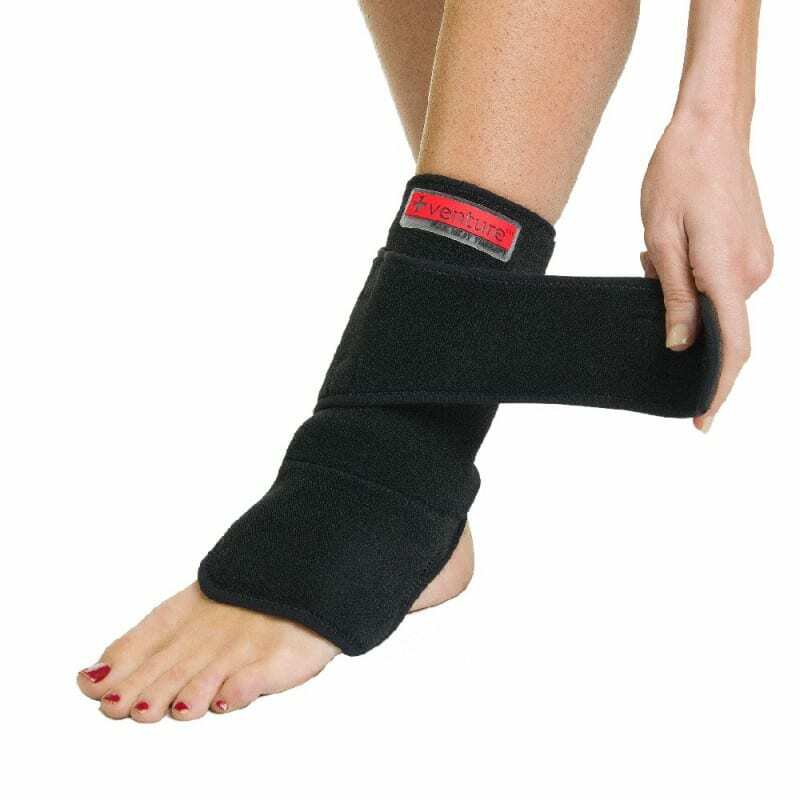 The nylon and spandex blend with brushed-lined fabric wards off the chill of winter by trapping your body’s heat and wicking away moisture to keep you warm & dry. 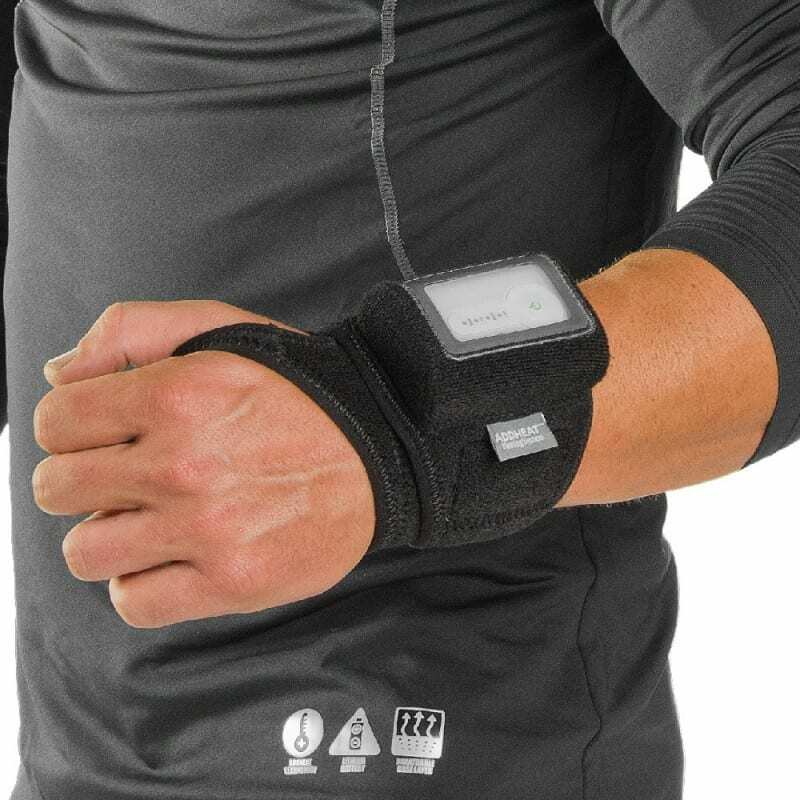 The heating elemnts push against the skin for great effect and the outer layers help trap the heat in so you stay nice and warm. 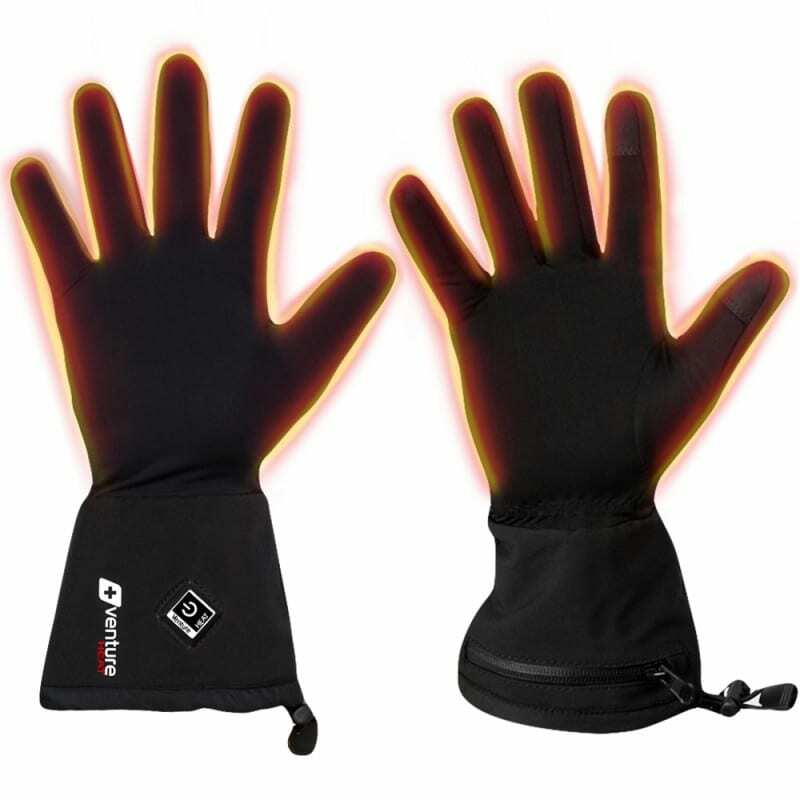 The Venture Heat’s exclusive Z-Stretch Carbon-Fiber Heating Elements enables a large range of motion and even faster heat. 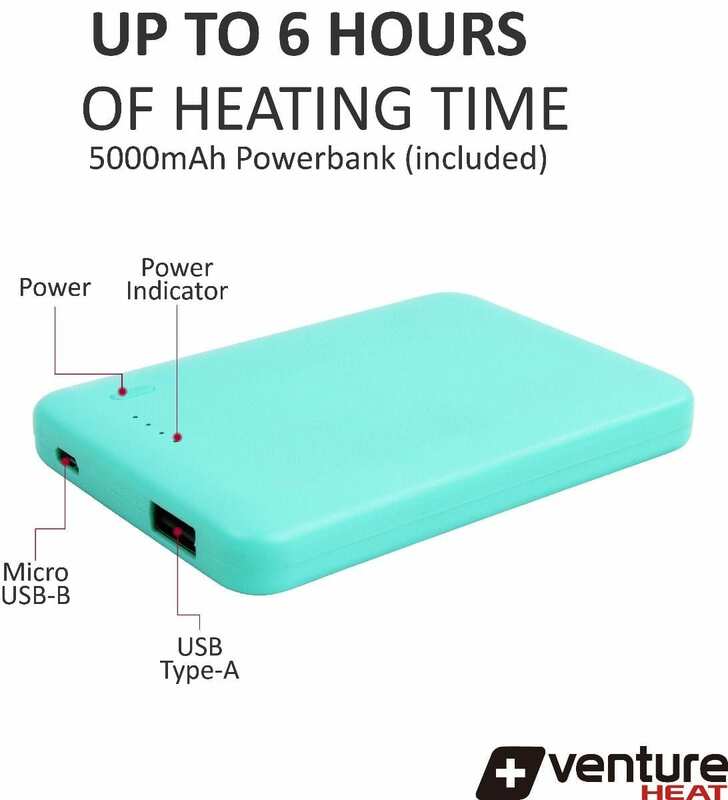 The Venture Heat exclusive PRE-HEAT feature was designed to quickly boost the heat for 5 minutes of maximum energy output. After 5 minutes, the microprocessor automatically switches the system to the Low setting to conserve energy & maintain warmth. 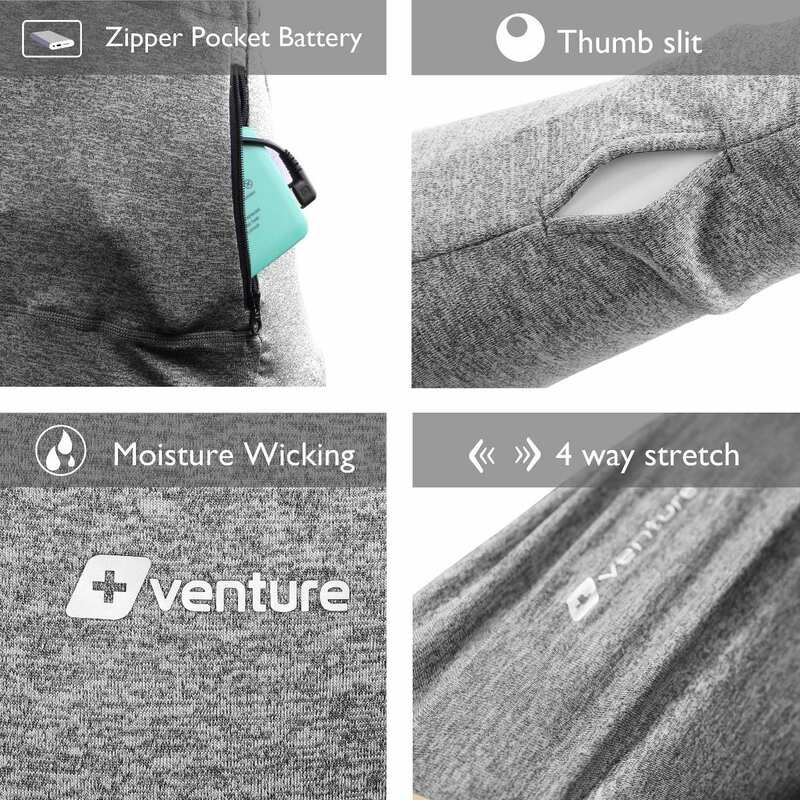 The base layer is designed to quickly wick the body’s moisture away so users remain dry with even more comfort and warmth. 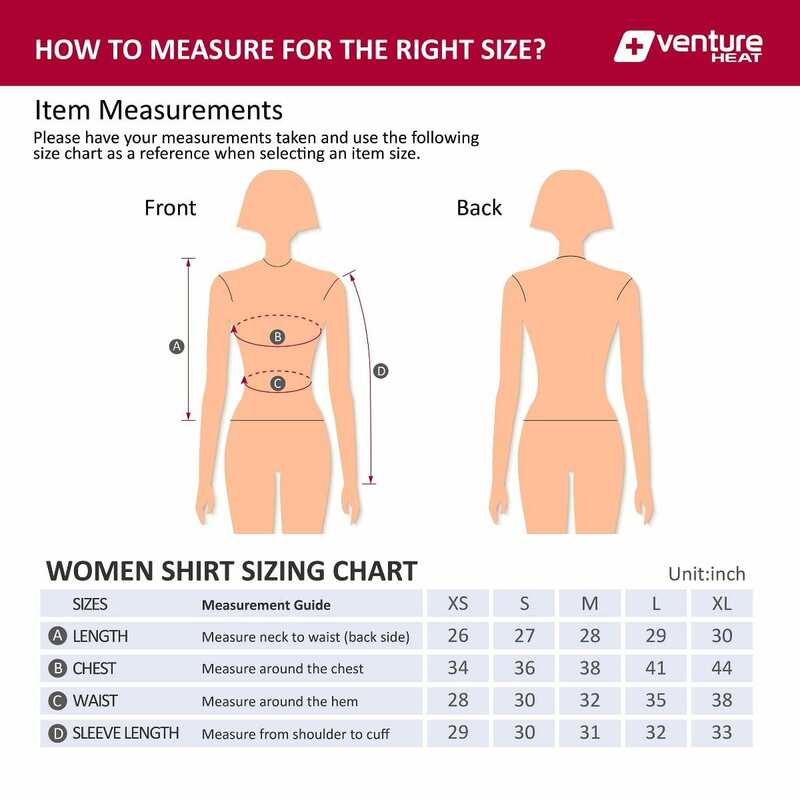 The heated base layer can be worn comfortably underneath any garment as the foundation for layering. Our Z-Stretch XCT heating elements are barely detectable when-powered off. 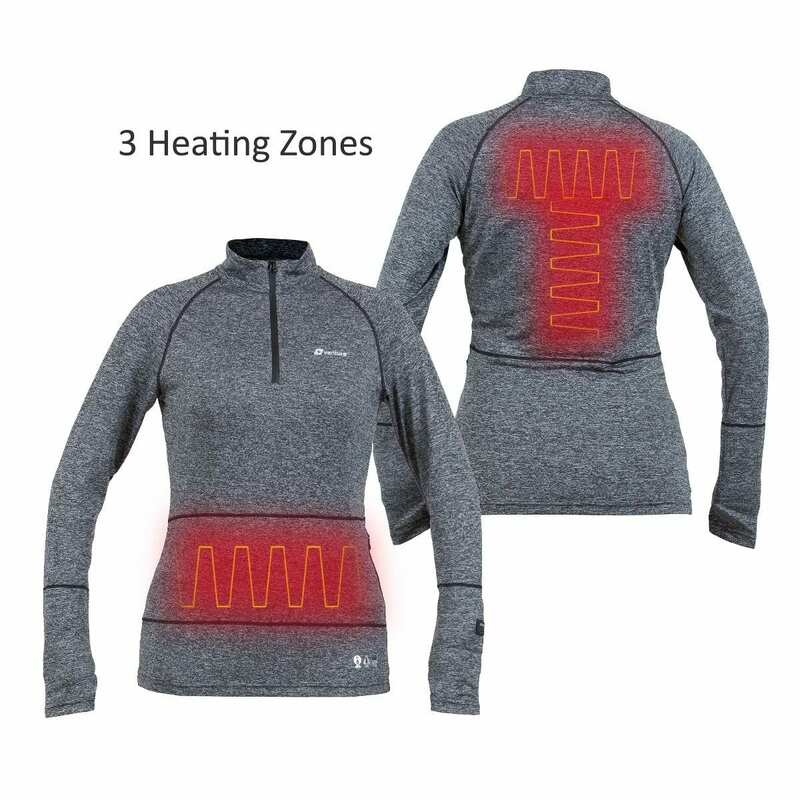 With a push of a button, the heating system comes to life by injecting warmth to your abdomen and upper/ lower back.